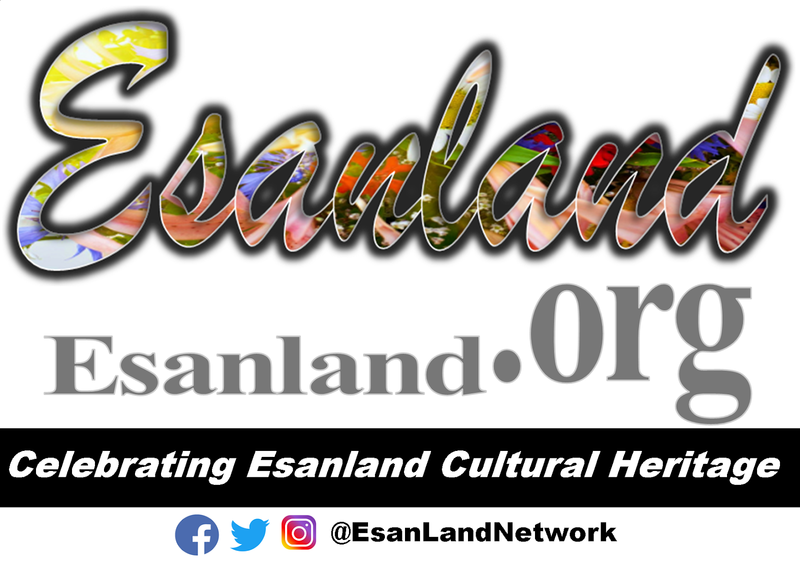 ESANLAND: ESANLAND.ORG IS 4 YEARS OLD TODAY. Today, we celebrate and pay tributes to late Dr Christopher G. Okojie, the master pioneer of Esanland history and others whose enduring manuscripts, writings on Esan folks continue to inspire a new generation of Esan historians and writers. They never wrote for money but for the preservation of our rich cultural heritage. Adieus! · Mr. S.1. Esekie (Secretary). And Mr. Andrew Odiagbe, and others whose names are not mentioned here, who wrote just for the passion of preserving our rich history, we can’t thank them enough but we all should endeavour to build on their legacy and be keeper of the dream! Here at ESANLAND.ORG, We will continue to build on their legacy, update, digitized Esanland history and rich cultural heritage in this 21st century and beyond. Hopefully, one day establish ESANLAND MUSEUM. We all should be passionate about development and reorganizing of Esanland, EEdo State and Nigeria. We must reorganized ourselves and create the proper structure for meaningful development in this 21st century. Invest in human capital development and create opportunity for the youths to thrive. FOR A BETTER TOMORROW WE MUST GIVE OUR TODAY. 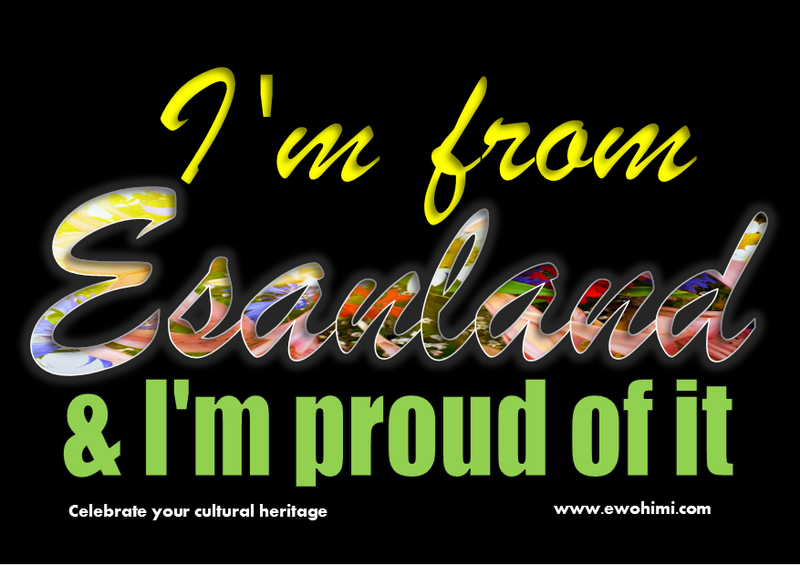 I believe in Esanland and Nigeria, ARE YOU? See one good thing you can do for ESANLAND and Nigeria today. ESANLAN.ORG is privately funded by the Chief Ediotr/Publisher- WPP Jr. For the past 4 years, no penny or kobo has been received from anyone to fund the works of esanland.org. Its all been from the pocket of WPP Jr- whose dedicated to the development of Esanland. 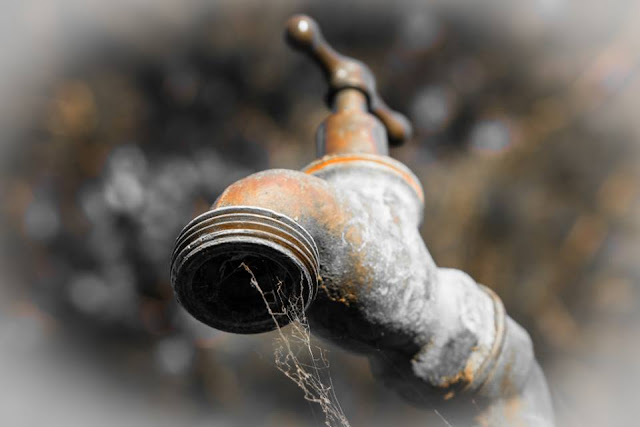 In this 21st century Esanland must not be left behind. 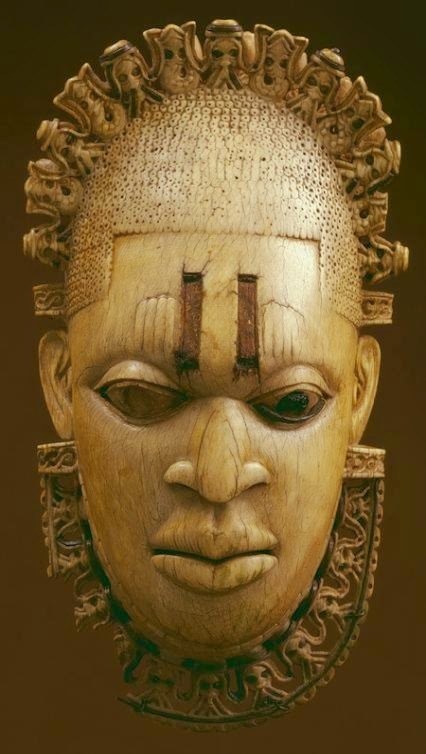 We must have a well organised online presence for anything about Esanland and preserved our heritage for the next generation. If you want to be part of this great move and how you can be of help, please send us an email.